Since bursting onto the Dance music scene, Danish DJ and producer Mike Hawkins has seen his stock rise rapidly and it is clear to see why. Armed with a back catalogue of records that includes dancefloor bombs such as ‘M808’, ‘Undercover’, ‘Wombo’, ‘Bad Blood’, and official remixes for Martin Garrix, Zedd and Armin Van Buuren, the multi-talent studio sensation has grabbed major support from A-list tastemakers like Tiesto, Laidback Luke, Hardwell, Dimitri Vegas & Like Mike and Afrojack, cementing his place as one of music most in-demand producers. 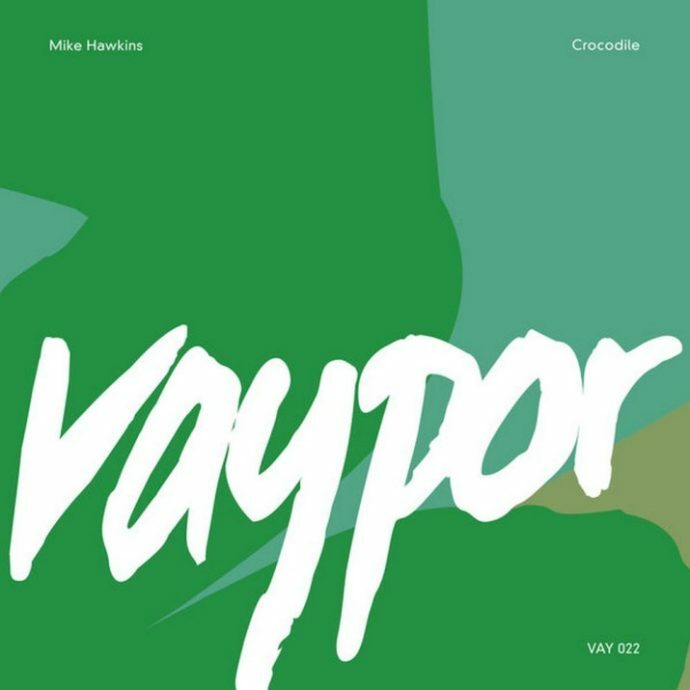 Up next from Mike Hawkins is an infectious Electro House thumper called ‘Crocodile’, the next instalment to be released on his ever-growing imprint, VAYPOR. Full of banging beats, heavy basslines and vast amounts of energy, it’s safe to say that Mike has delivered what he does best – sending festival mainstages and club dancefloors into chaos – a must have inclusion in any DJ’s record box. ‘Crocodile’ is available now so make sure you grab your copy now!